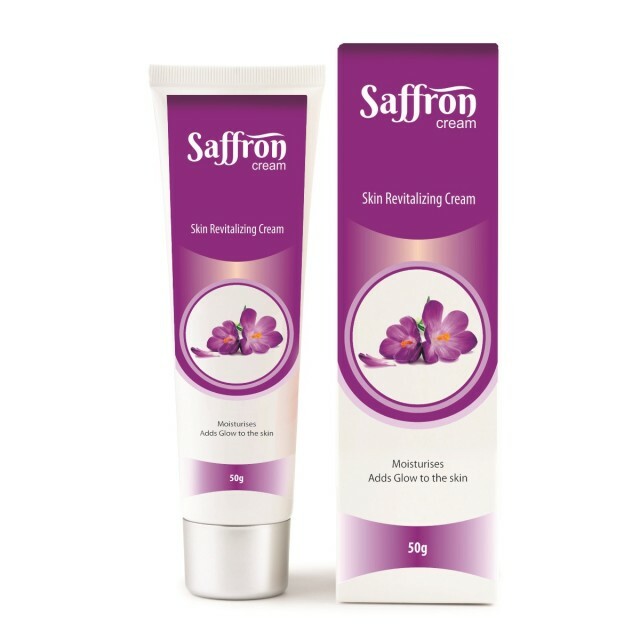 Shivalik Herbals / Daily Nutritional Supplement / Saffron cream 50gm Tube Glowing and Fairness Face Pack. 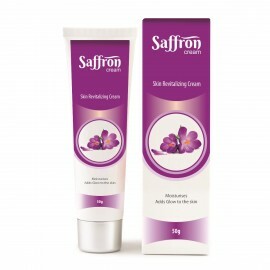 Manufacturing company of Saffron Cream are SHIVALIK HERBALS. Sourced from the plant Crocus sativus’ flower is the spice known as saffron or kesar. Known to have been in use since centuries as a cleanser and toner, it also has strong anti bacterial properties, hence proving effective against skin infections. As a toner, it unclogs pores by removing dead skin cells and excess oil hence controlling acne too. It also proves a powerful anti oxidant by inducing collagen formation and cell regeneration, thus supporting skin’s elasticity and delaying wrinkles. Saffron is also popular as a complexion lightening and smoothening agent due to its ability to lighten acne scars and tanned, pigmented or blemished skin, and even out and moisturize dry skin.